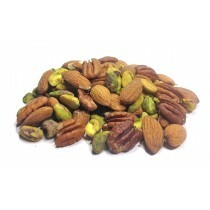 Can't decide which nut is best? 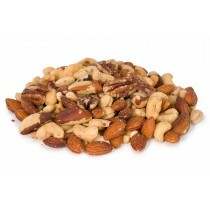 Try our deluxe mix of roasted and salted nuts, including brazil nuts, cashews, pecan halves, almonds and walnuts. The mixture will surely satisfy your salty snack cravings and help get your daily intake of vitamins and minerals!